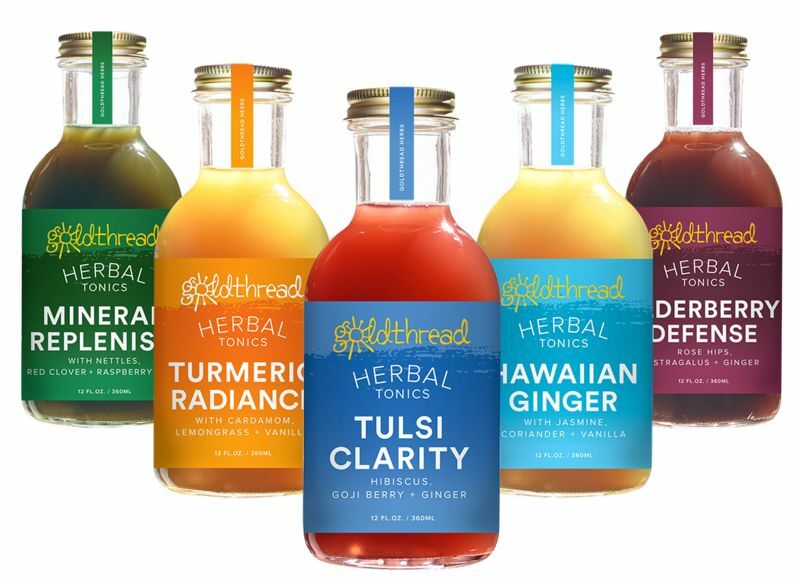 These turmeric-based wellness products range from ayurvedic chocolates to anti-inflammatory ghee butters. Known to boost cognitive brain health and detoxify the liver, the age-old natural ingredient is famed for its anti-inflammatory properties and medicinal powers. While it has been used in India as a natural remedy for thousands of years, turmeric has gained global, mainstream fame in recent years with more and more brands recognizing its healing benefits. 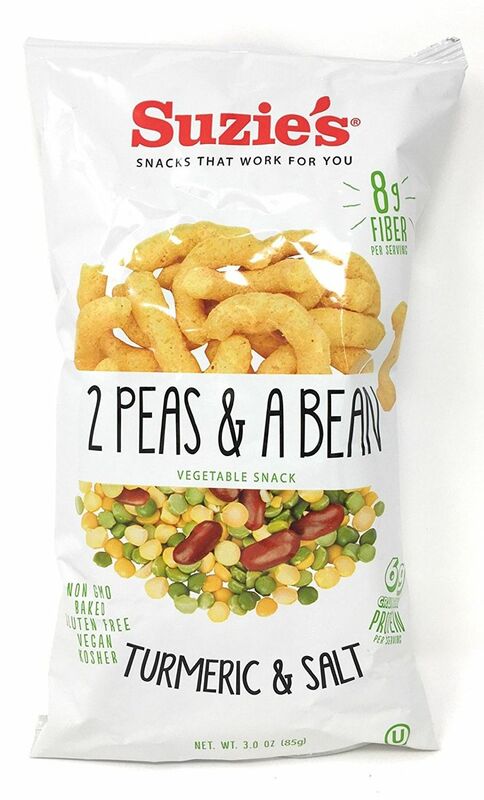 When it comes to snacking, some turmeric-based wellness products to note include Blue Moose's single-serve hummus dip cups, Oskri's paleo protein bars and Suzie 2's '2 Peas & a Bean' puffs which are a healthy alternative to similar puff snacks and potato chips. In particular, Suzie 2's Turmeric and Salt puffs offer a rich source of protein while adhering to gluten-free and vegan dietary restrictions. Other turmeric product standouts include Peet's Coffee's golden latte beverages which boast the powerful spice along with Navitas Organics' plant-based latte mix which is also infused with the superfood. Additionally, Groovy Food Company's Organic Virgin Coconut Oil and Ritrovo Italian Regional Foods' Turmeric Balsamic Vinegar showcase the growing popularity of turmeric as a salad garnish and baking ingredient.